The Norwegian Ministry of Trade, Industry and Fisheries has tasked Akvaplan-NIVA AS to develop a report on farming new fish, shellfish and plants. The report is supposed to be ready by September this year. The Government wants to find out how to best facilitate farming of new species. According to Minister of Fisheries, Harald T. Nesvik, more species will be farmed in Norway in the future, but new information and knowledge about what posibilites and challenges are ahead is required. Though salmon and trout are the most common species farmed in Norway currently, there other species such as halibut and cod which are being farmed on a far smaller scale. Also cleaner fish used to fight salmon lice is farmed in a significant number. Lately the interest in faming seaweed has increased. However, for many species it has been difficult to operate profitably. Akvaplan-NIVA AS will lead the development of this report on behalf of the Norwegian Research Council. The work will be done in close cooperation with Norwegian Instute for Water Research, Norwegian Institute of Marine Research and SNF – Center for Applied Research at the Norwegian School of Economics. It is important to the fisheries minister that there is a knowledge base which both industry and government can use to utilize the advantage the Norwegian aquaculture industry already possesses in order to create more blue jobs. The minister expect this report to help make the right decisions. January 30, 2019 in News, Research. 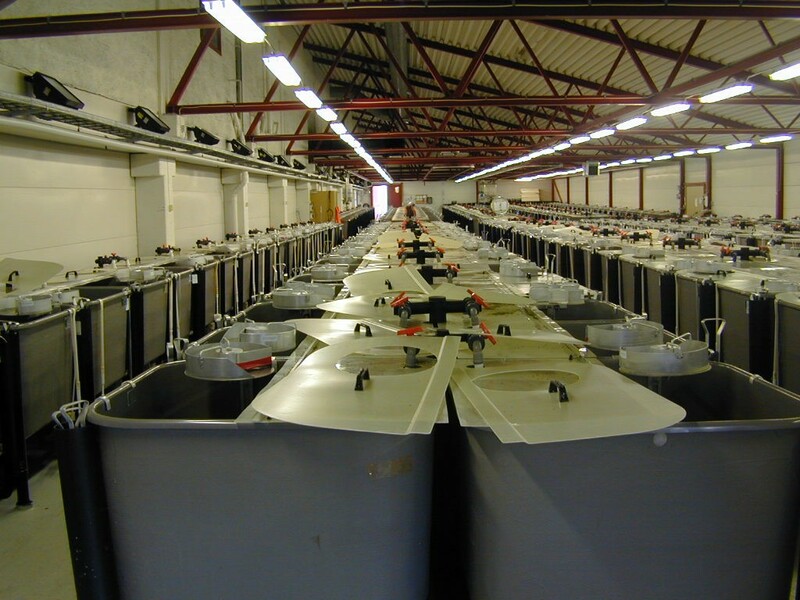 Are closed containment aquaculture the only solution?